Don't get caught with your HVAC system not functioning properly! Get peace of mind knowing that your AC and furnace is running as it should with our maintenance and service plans! Your HVAC system is a complicated piece of machinery. Like all machines, HVAC systems are prone to normal wear and tear and can often break down unexpectedly. You want to minimize the chances of any failure in the system through routine maintenance and keeping up with minor repairs as they happen. The Heating and Cooling Experts offers HVAC maintenance plans so we can make sure your system is running as best as possible. For more information on what our maintenance plans cover and how they can help you, please give us a call today! The Heating and Cooling Experts in Jersey City want to make sure your HVAC needs are met. We want to keep your HVAC repairs fast and affordable. One way we help to accomplish this is through our maintenance plans. 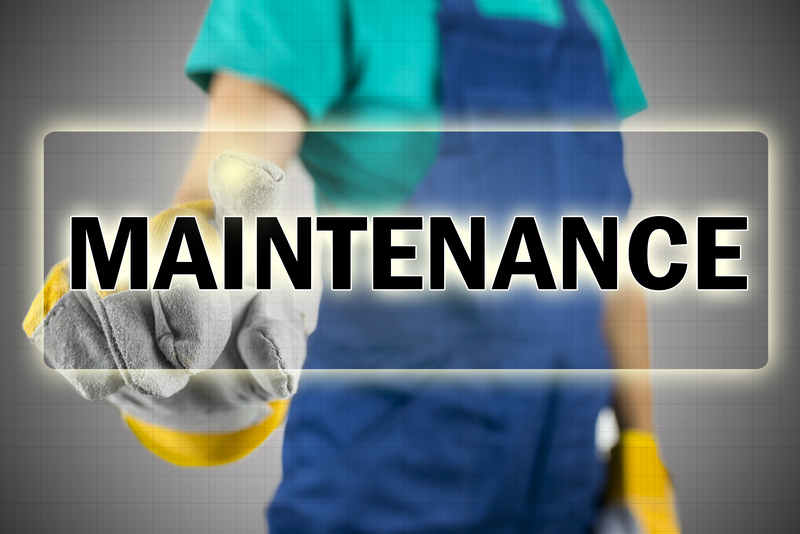 Our maintenance plans offer several valuable services. We want to make sure our maintenance plans fit your needs and will help you as best as it can. For more information on the details of our HVAC maintenance plans, please give us a call. READY TO EXTEND THE LIFE OF YOUR HVAC SYSTEM? Looking for Maintenance Plans From Professional HVAC Experts in Jersey City? Looking for an ac maintenance plan in your area? 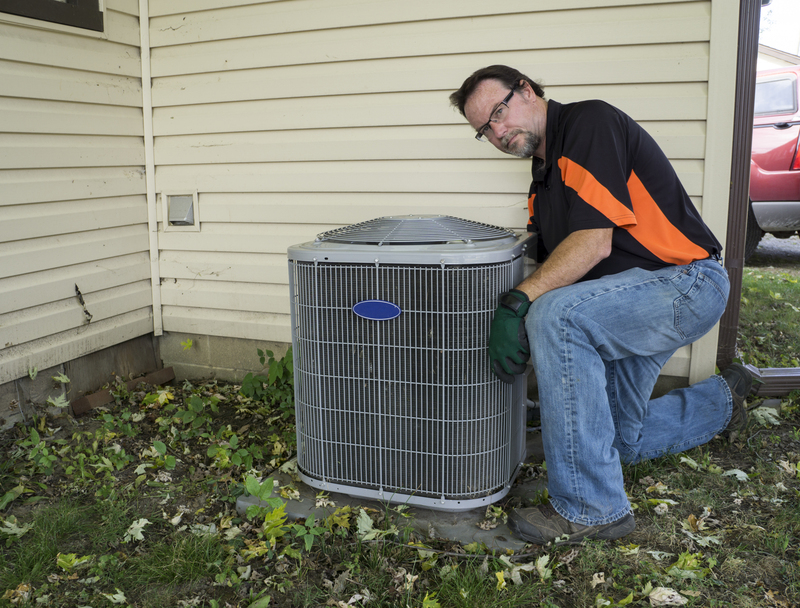 We offer comprehensive AC service plans that will help keep your system running at full efficiency and keep your home or business cool. Call today to see how our air conditioner service plan can help you today! Want to extend the life of your heating system? Our Boiler Service Plans are designed to help keep your boiler running like new and prevent costly boiler repairs in the future. Our Professional HVAC Contractors are here to help you today. Give us a call! Want to avoid expensive furnace repairs? The Heating and Cooling Experts offer personalized furnace service plans to keep your heating system running all winter long. See how we can make sure you are getting the most out of your heater with a furnace maintenance plan designed for you! 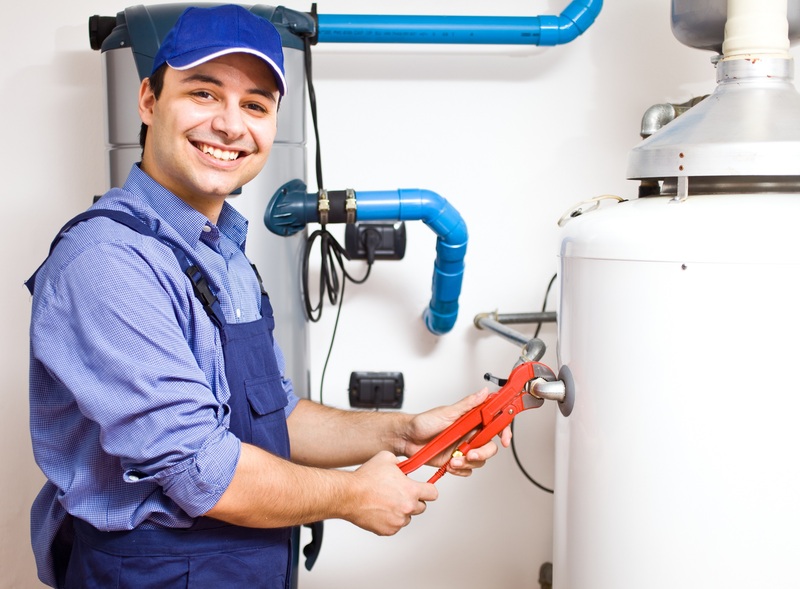 How Important is it to have a Boiler Service Plan in Jersey City? A routine boiler maintenance plan in Jersey City is a good practice to have since it will ensure your boiler is serviced once or twice a year, usually before the heating season and after. This will save you money in heating repairs, especially costly emergency boiler repairs. 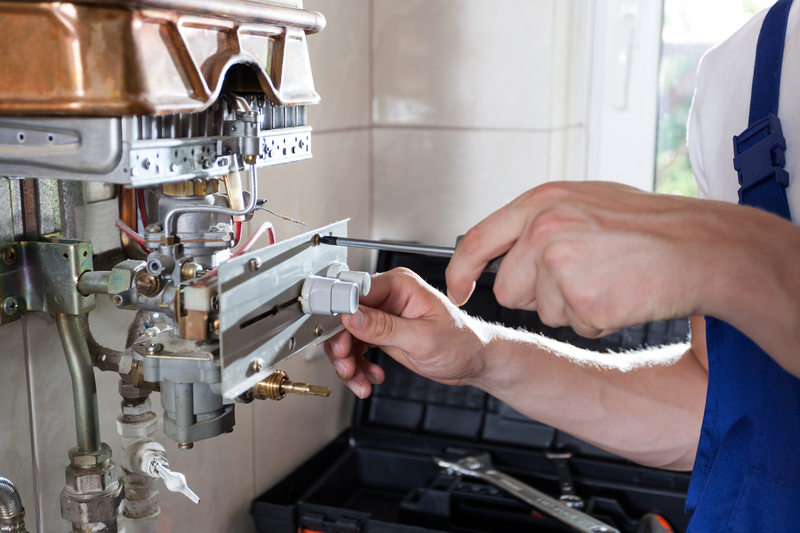 While boiler repairs are inevitable, regular boiler service plans can reduce the HVAC costs to repair it because you are catching minor boiler repairs before they become more costly, time consuming emergency heating repairs. Even better, it will postpone the need to update your boiler system, saving you the hassle of having to research an HVAC estimate for boiler installations from an affordable heating service in Jersey City. It also will save you money monthly on your energy bill since routine boiler service plans help improve the efficiency of your boiler and can reduce the risk of carbon monoxide poisoning. 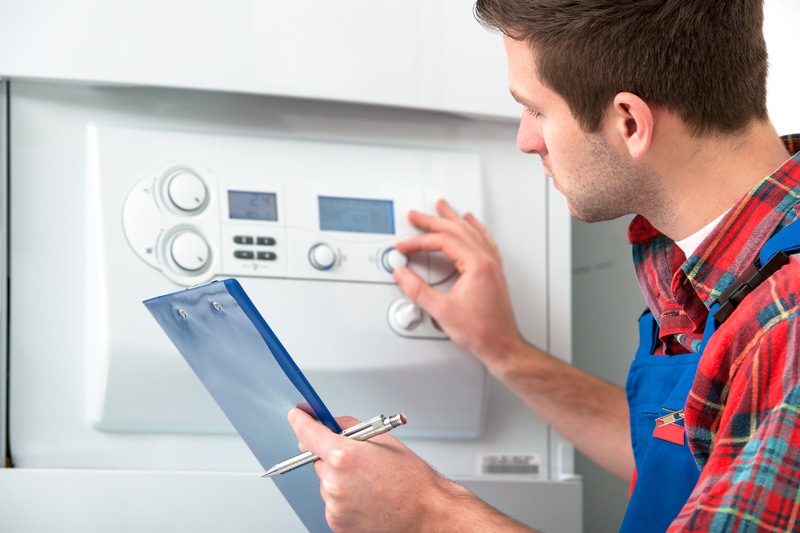 The regular servicing of all sort of boilers and gas appliances ensure they are not only safe but efficient. To summarize, here are three major benefits of having a routine boiler service plan in Jersey City, NJ. 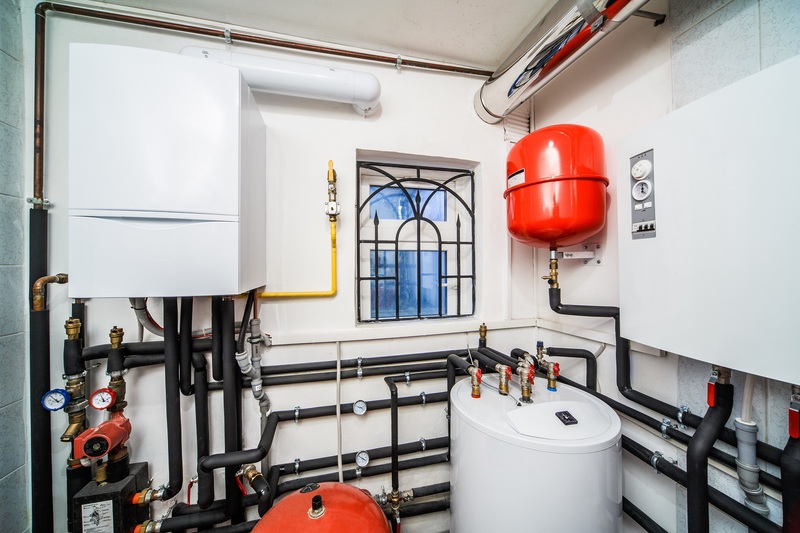 A regularly scheduled boiler service plan can reduce your annual fuel costs significantly up to 10% thus let you save money. It significantly reduces the risk of carbon monoxides emit, exposure to carbon monoxides can be fatal. 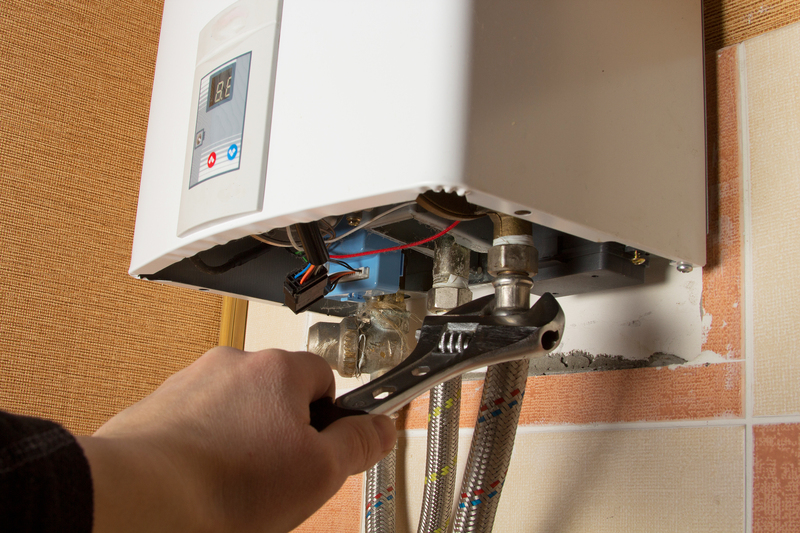 You can locate any sort of boiler repair early on, it helps you avoid more significant heating repair costs later on. 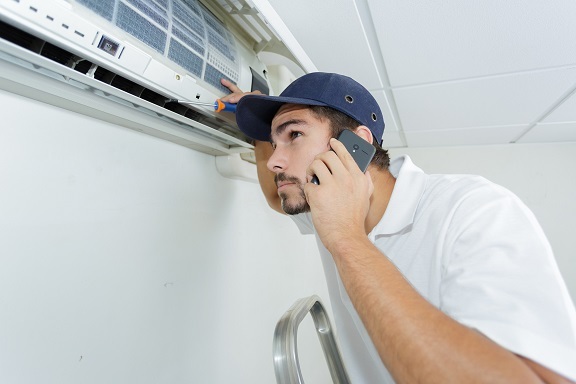 What is a Better Choice: Paying for AC Repairs or Having an AC Service Plan in Jersey City? 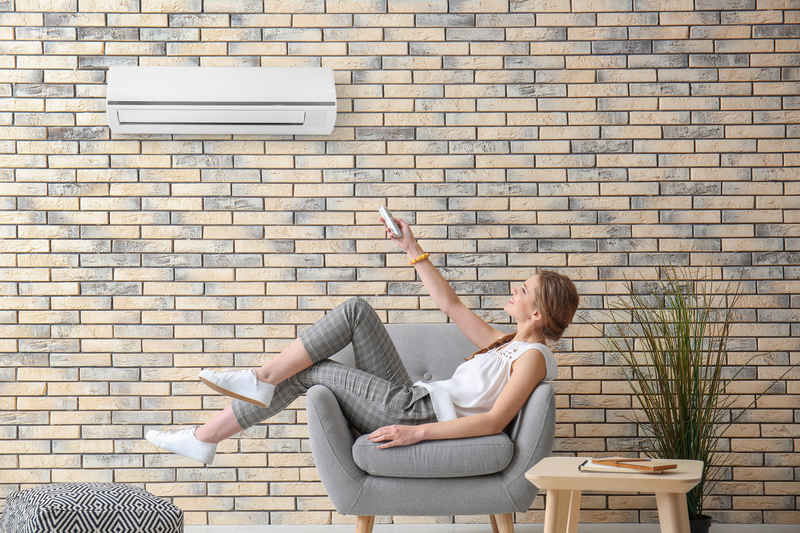 When you have an air conditioner installation completed, it is easy to think that there is nothing left to do other than enjoy the comforts of your new investment. 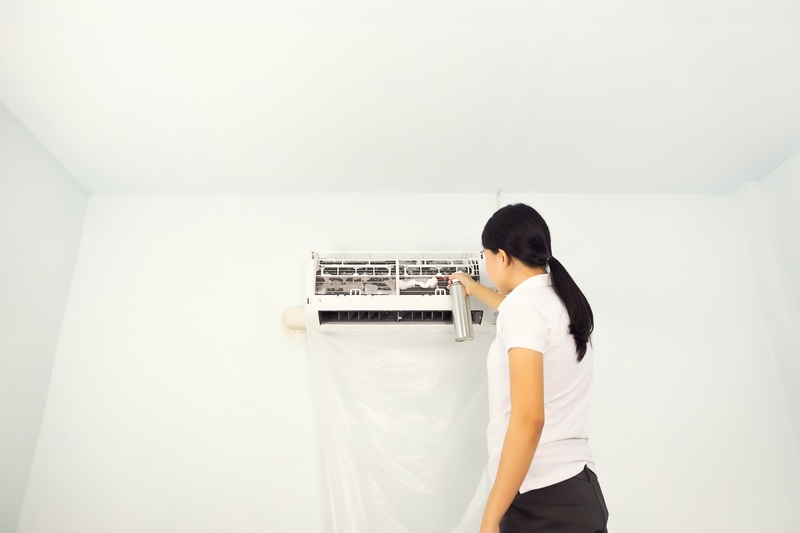 To keep the value of your investment for years to come, it is recommended that you have a regularly scheduled air conditioner service plan to maintain your ac system. Otherwise, you will end up paying for affordable AC repairs if you are lucky and not costly emergency AC repairs in the future. This is because an air conditioner needs regular maintenance for it to operate efficiently. 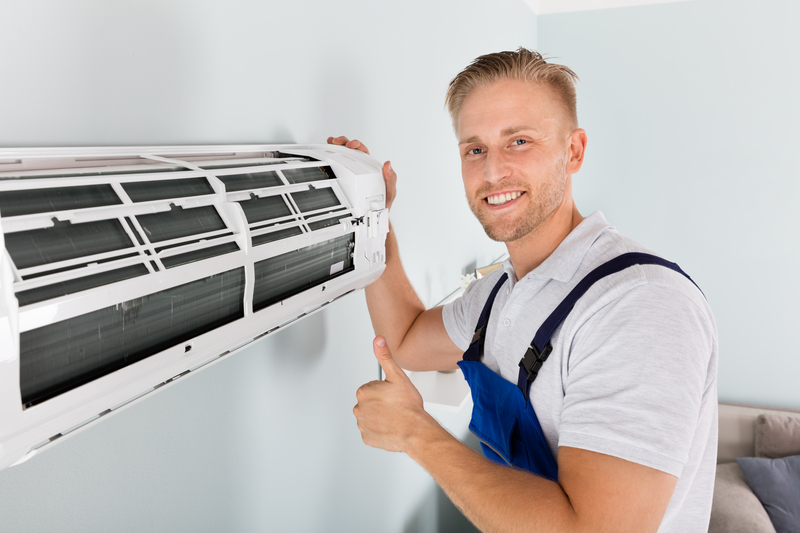 There are a lot of moving parts that make an air conditioner work, including filters, coils, and fans that all need to be serviced on a regular basis to make sure the HVAC unit functions effectively and efficiently during it’s life span. By neglecting necessary maintenance, you are ensuring a steady decline in your air conditioners performance while steadily consuming more energy, which will cost you more money in your energy bills. For more information on HVAC maintenance plans, the Jersey City Heating and Cooling Experts are here to help. Contact us today to see why we are the best AC service in the Jersey City Area. 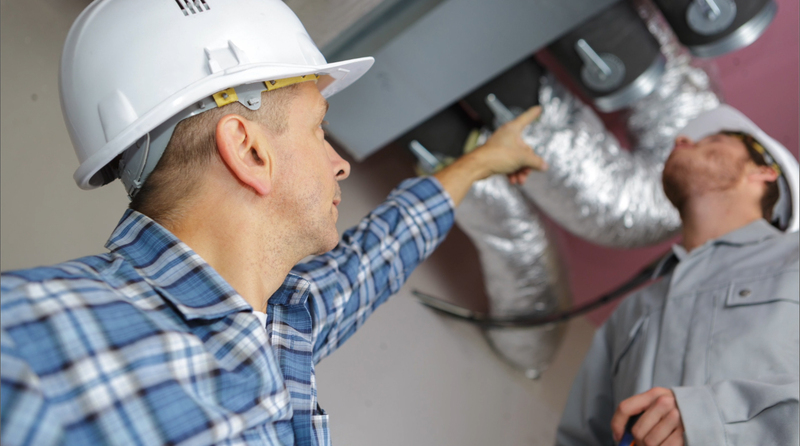 WHAT CAN YOU DO TO EXTEND THE LIFE OF YOUR HVAC SYSTEM? Jersey City HVAC Experts: What's the Best Way to Clean Central Air Conditioner Ducts? Looking for the Best AC Services from Affordable HVAC Installers? Air duct cleaning is crucial and difficult part of keeping your house clean and keeping your air conditioner unit running at its best. You should hire the best HVAC contractors in Jersey City for routine cleaning as part of their air conditioner service plans since they have the proper training and equipment’s to do a better job. If you want to do it yourself than here is a list of things you must do to ensure proper cleaning. Fill your bucket with warm water and dish detergent. Fill a spray bottle with vinegar. Select several rags and find your vacuum cleaner and a flashlight. Place all these items within reach so that you can use them easily. he method for doing this will depend on the type of air duct that you have some can be levered off, some need to be screwed off, and some slide off. Consult the manufacturer's instructions if you're not sure. A ladder, step-stool, stable chair, etc. Make sure that the item is sitting flat and does not wobble under your weight. If your vacuum cleaner is heavy and the vent is high up, have someone else hold the vacuum so that you only need to concentrate on the nozzle and cleaning. 5. Using the rag, wipe down the inside walls of the vent area with the warm water and detergent mix. Move on to the next vent until all are completed. If you aren’t interested in routine air duct cleaning yourself, The Jersey City Heating and Cooling Experts offer a wide range of services that can help you get the most out of your HVAC system, from Commercial Air Conditioning Services to HVAC Quotes for all their services such as fast AC installation and emergency air conditioner repairs. Contact us today to see how the best HVAC contractors in Jersey City can help you keep your heating and cooling systems running like new! Willis Carrier invented the air conditioner in 1902 and there have been many advancements to the technology since then. Now, there are ac systems everywhere you look, from your car to your home, commercial buildings to subways. AC units can take care of cooling a small space such as a single room or an entire house or office building. Due to their simplicity and effectiveness, it is easy to see how we have become so dependent on AC and HVAC systems for ventilation and indoor temperature maintenance. Many times, we don’t even think about them until something happens that causes us to need an HVAC expert as we are scrambling to try to find a fast and affordable ac repair to get us back on track. Who wants to waste their hot summer days trying to find the best HVAC contractors in Jersey City for AC service who will give them air conditioner repair or installation quotes? The Jersey City Heating and Cooling Experts are here with a few tips to help prevent the chances of a costly emergency air conditioner repair or need for a new air conditioner installation. If you have a split AC system, then it is recommended you have a professional HVAC expert in the Jersey City area conduct routine AC maintenance every 4-5 months. This time line will change depending on how often you use your AC unit. For example, if you only use it in the summer than you should have it serviced right before you start using it and at the end of the season. If you like to use it year-round than it makes sense to have an AC maintenance plan that services your AC unit on a quarterly basis. ACs have an in-built air filter to keep any dust particles from entering your indoor space. If you can reach your AC easily and know how to open the top cover, you can get hold of the filter and clean it regularly. If you're not sure, hire a professional Jersey City HVAC expert who can. Most air conditioner service plans come with regular air filter maintenance as part of their servicing package since the frequency this should be done is the same as routing ac servicing. You may want to check more frequently if you live in an area with high pollen or if you have pets at home as the filters will need to be cleaned more often to keep your air conditioner running at high efficiency. 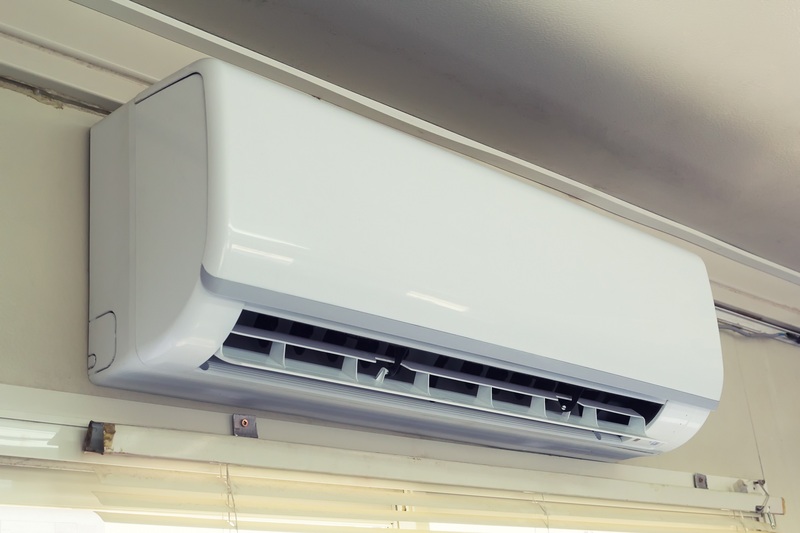 If you know the technical aspects, you know there's a gas compressor that is necessary for your ac unit to produce its cooling abilities, just like fridges. Get a gas refill once in a year to keep your ac unit’s ability to properly cool your indoor space. This will also help you keep the electricity bills in check as well, as filled compressor won't need to run as many cycles to get the cooling effect needed. Checking the gas levels and refilling as necessary is normally included in routine ac service plans. While it may seem simple, this step is often overlooked. By closing off areas that are not being used, this will not let the already cooled air escape the room and your AC will then be able to balance between automatic ventilation and circulation modes for the best performance and energy efficiency. Evaporator coils, condenser coils etc. are prone to corrosion and atmospheric attacks. Make sure you ask your Jersey City HVAC expert to clean all the coils as well during their routine air conditioner service plan checkup. As you can see, most of the maintenance work needed to keep your air conditioner working at its best is done by a professional Heating and Cooling Expert. While most people do not want to go through the effort of finding and paying for an AC maintenance plan, the Jersey City HVAC experts are here to make it easy for you with their wide range of HVAC maintenance plans, from Boiler service plans to AC service plans. 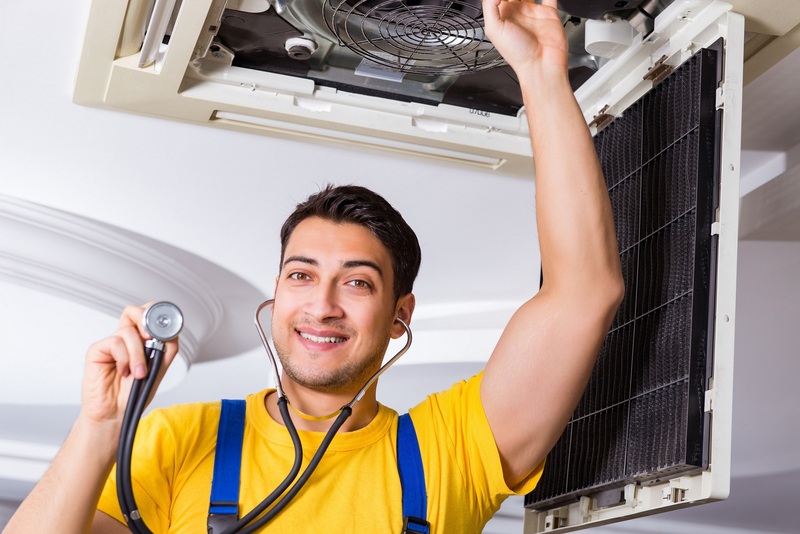 Not only with the best HVAC contractors keep your air conditioner running smoothly with their fast ac service, but they will also be able to catch minor affordable AC repairs before they become costly emergency AC repairs. Plus, when you find yourself needing fast and affordable air conditioner installation, they will be able help with giving you an air conditioner installation quote and completing the ac installation. Contact us today to see how we can help you with all HVAC service needs, from Commercial HVAC installations to Furnace Service Plans, our Jersey City HVAC Contractors are the best in the area. Why Have a Jersey City Boiler or Furnace Service Plan? Home gas appliances need to be regularly checked and have routine scheduled furnace or boiler maintenance plans. This is important to maintain proper function and safety. Having your gas furnace inspected and cleaned periodically by an authorized Jersey City Heating and Cooling Expert will benefit performance, help ensure safe operation, minimize any potential down time and extend the life of your appliance. 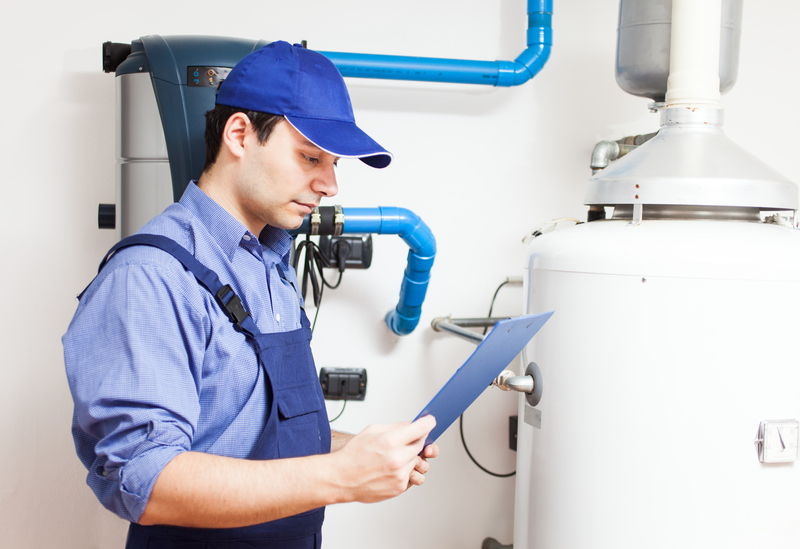 It is important that your gas furnace is only service by qualified HVAC experts. Never attempt to fix a gas furnace yourself or allow an unqualified person to attempt to fix it for you as this is extremely unsafe due to potential gas leaks and other hazardous conditioners. By allowing a certified Jersey City Residential or Commercial HVAC contractor to conduct any furnace or boiler repairs, you can rest assured the work is being done properly and safely. Not only do you know the work is being done correctly, but you are also reducing the risk of having to replace your heating system prematurely due to faulty work with a fast furnace or boiler installation. Manufacturers typically recommend that their gas furnace be serviced every one or two years. 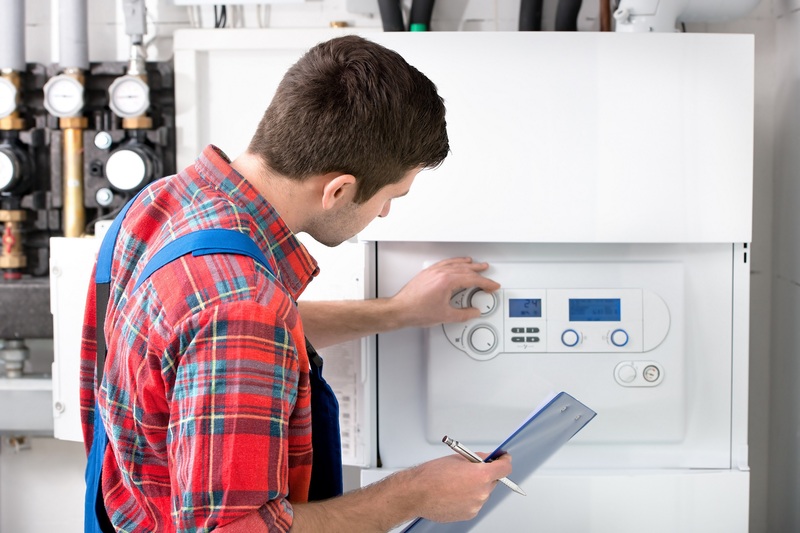 You should always refer to your owner’s manual for the recommended maintenance schedule that is applicable to the make and model of furnace or boiler you own. A 'tune-up' just before heating season is also highly recommended and can easily be completed as part of your furnace or boiler service plans. This will also ensure that your heating system is running at it’s best prior to using it during the colder months, keeping you and your family safe while saving money. It is very important that you understand the correct and safe operation of your gas furnace or boiler. Improper use can result in safety hazards and costly heating repairs including emergency furnace and boiler repairs. If you don’t have the owner’s manual, most gas furnace or boiler manufacturers have them available for downloading on their web sites. If not, contact them directly to request a copy. Key warning signs that your gas furnace or boiler requires servicing are a yellow or red flame, a flame with a yellow burning tip, the accumulation of yellow/brown soot around the furnace or boiler pilot lights that frequently blow out or an acrid smell and eye irritation. The exceptions to this are gas fireplaces and gas log fires that are designed to have yellow flames. These above signs may be indications of incomplete combustion. The result is that you could be wasting gas and/or generating carbon monoxide which is extremely hazardous to your health. The latter is a serious safety problem, if it occurs with an indoor appliance. If you observe any of these warning signs, you should schedule a furnace or boiler service plan ASAP with a Jersey City HVAC Expert. Burners blocked with dirt can result in improper combustion, leading to soot build up inside the appliance. This could make your furnace or boiler work harder than it needs to, wearing out the heating unit’s parts faster which would lead to needing heating repairs or possibly fast furnace or boiler installations to replace the old heating unit. 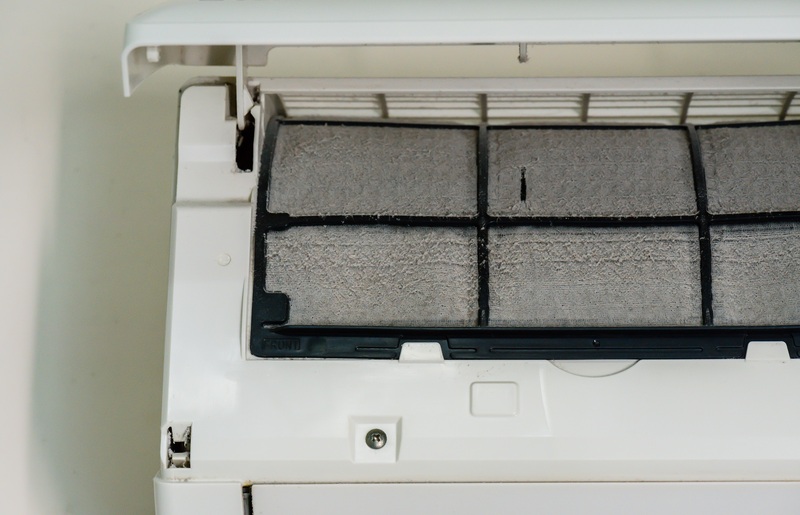 Air filters and fans can become blocked by lint, animal hair, and dust. The result can be overheating and burner combustion problems. Depending on the make and model of gas heater, you may be able to clean the air filter yourself. Please consult your owner’s manual to see if this is recommended and how to do it. It is common for most boiler and furnace maintenance plans offered by the Jersey City Heating and Cooling Experts to include checking your HVAC system’s filter during their routine HVAC service. All hoses and connections should be inspected, and leak tested. Hoses on portable heaters should be carefully and frequently inspected, as they can become damaged or deteriorate with age. The bayonet connectors should also be examined for damage. Have your gas fitter replace any faulty hoses or connectors before any use. Contact the Jersey City’s best HVAC contractors for a heating repair quote for gas fitter furnace or boiler repairs ASAP if you find any faulty equipment, their affordable heating service will help you quickly, making sure your furnace or boiler is in top safety condition. Flue pipes should be checked for damage, corrosion and blockages. Holes, punctures or loose-fitting joints require immediate attention. If a flue needs servicing, call your licensed Jersey City Residential or Commercial HVAC Contractor to have it cleaned or repaired. Gas regulators have a limited life span. They need to be inspected for proper operation and replaced when necessary. This is best done regularly by a professional HVAC service. Part of the regular boiler or furnace service plan should include the checking for correct gas pressure and adjusting, as required. Incorrect gas pressure can affect the amount of oxygen drawn into the burner with the gas. If this happens, it can cause improper combustion. Excessive pressure could also create a safety hazard. If you have a tankless continuous flow hot water heater and the temperature keeps fluctuating, you should call for a service. It is normal for a gas hot water storage tank to experience a gradual temperature change, as you use up the available hot water. These units have a Pressure Relief Valve. This valve relieves excessive temperature or pressure build up that may occur inside the tank. It is normal for the valve to release a little water. A continuous leakage of water from the valve and its drain may indicate a problem. If you notice this valve frequently venting or continuously leaking, you should contact your Jersey City HVAC Expert to check the entire water heater. Call your gas supplier or gas fitter, from a safe area, for emergency heating repairs. Properly functioning gas appliances are quite safe. However, malfunctioning units may generate carbon monoxide. If you experience any signs of carbon monoxide poisoning while operating your indoor gas appliance, you should stop using it until it is serviced by your professional HVAC Contractor. To get the most out of your gas furnace or boiler, it is highly recommended to have a regular HVAC maintenance plan in place. The best HVAC contractors in Jersey City offer a wide range of affordable heating services like furnace and boiler service plans that will keep your heating system in top condition year-round. This is highly recommended for both your personal safety and to save you money on costly emergency boiler and furnace repairs. If you notice anything damaged or abnormal in the operation, look or smell of the appliance, it is best to call your licensed gas fitter right away. It is always better to err on the side of safety with gas appliances. You keep your family safe and you could save money on gas, too. Jersey City HVAC Experts are Here to Help You Find a Furnace or Boiler Maintenance Plan that Fits Your Needs. Contact Us to see how our residential or commercial heating services can help you today!